Multiple Sizes Available. Multiple Sizes Available. 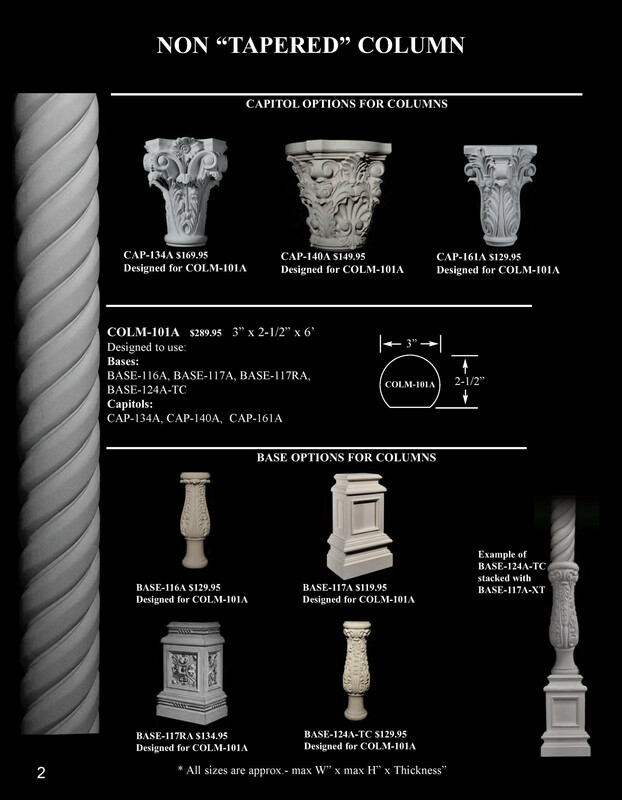 Our columns are all designed with matching capitals and bases. 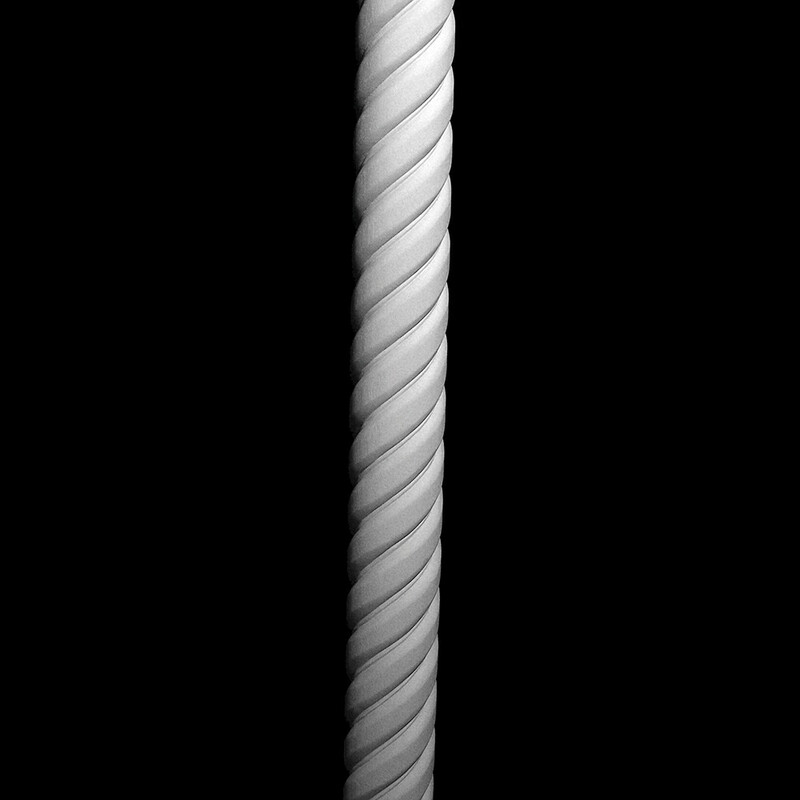 All column assemblies are designed in the modular system for a perfect fit. The beauty of the modular system is its ability to custom fit and interchange each piece for that perfect look. 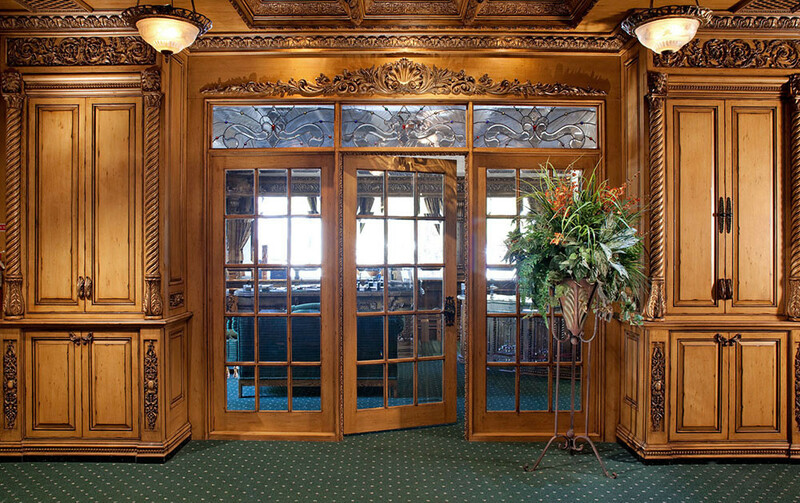 If you don’t like the lion face capitol you can easily change to the acanthus leaf capitol…..only Pearlworks offers this feature. 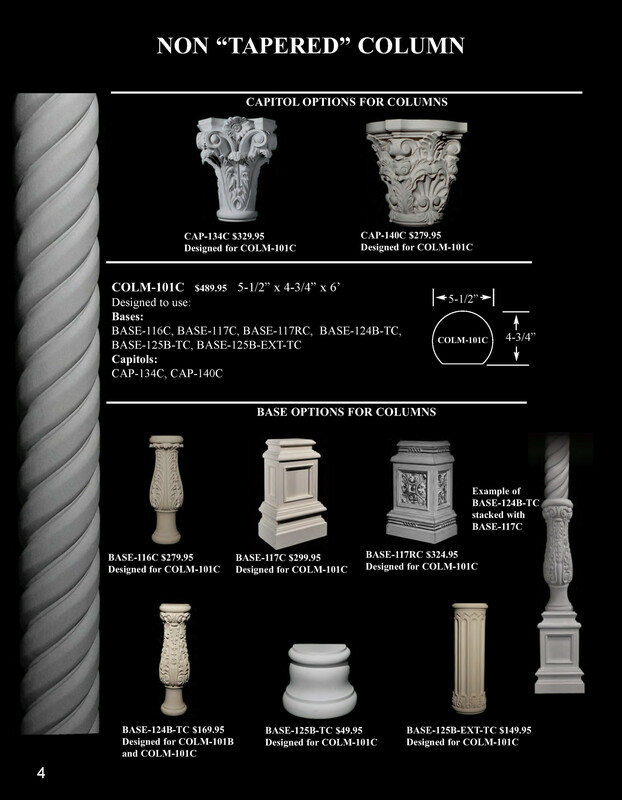 If you are looking for flat or round columns we have them. 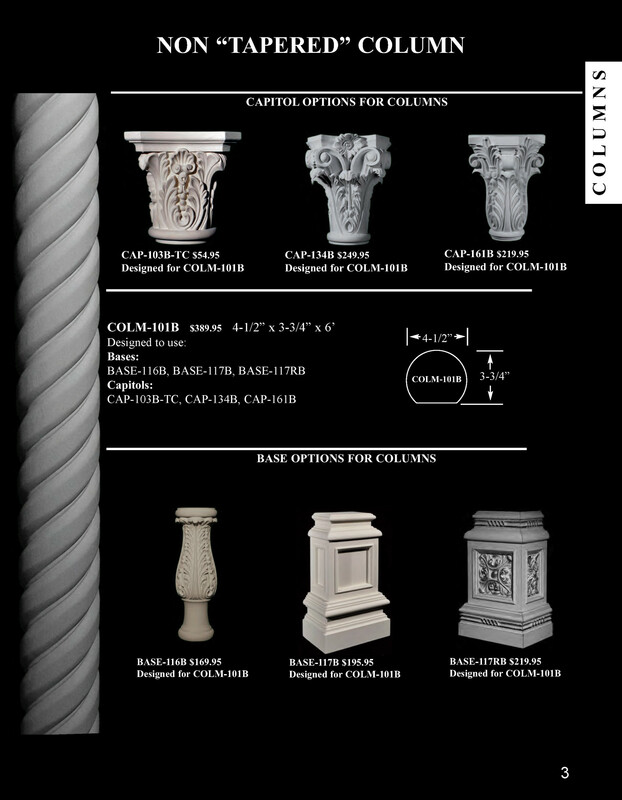 For ease of shopping we have put together a “QUICK REFERENCE GUIDE” in the column section that shows all of the available options and sizes for all capitols, columns, and bases.